Your gas pedal is stuck yet again! 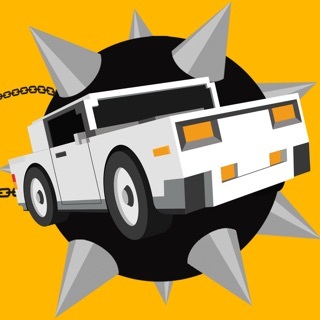 Go insanely fast, do crazy stunts and win cool cars! 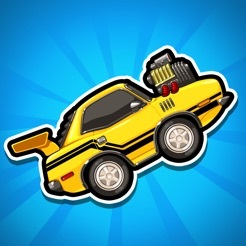 Build an amazing car collection, customize your rides, and compete against your friends and the world! * Do back flips, slams, wheelies and other crazy stunts! 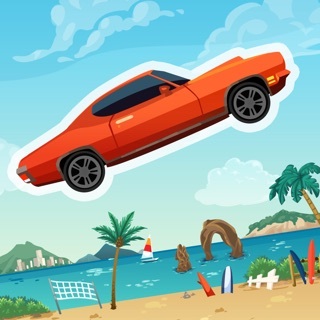 * Win and upgrade cool cars! 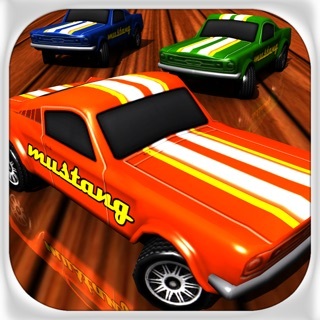 * Collect 80+ cars - trucks, muscles cars, street rides, dragsters and more! These guys/gals make great games and this is no exception. Another fun addition to the library of games they are making. I have had great experiences with their support team. Now, this is by no means a deal breaker but in the games you guys make it seems a bit overloaded with what’s happening. (Besides fishing break, that’s your guys best in my opinion. Perfect balance of rewards and quests. Although it does seem impossible to progress without the coin doubler. Not that I mind supporting you guys.) 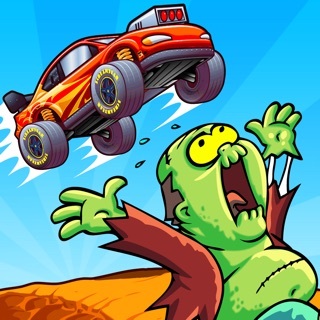 With all of the crates, fusing cars, leveling up cars, painting cars it gets a bit jumbled and overwhelms a bit. I do appreciate the generosity you guys give to free players though. Don’t see that in many developers so good on ya.